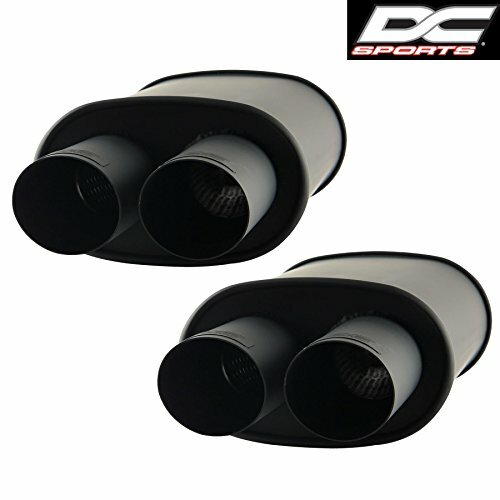 DC Sports Stainless Steel Black Oval Muffler Dual Angle-Cut Tips (2PCS) by DC Sports at Chosen Hubs. MPN: DC-EX-5028Bx2. Hurry! Limited time offer. Offer valid only while supplies last.